SAN RAMON, Calif., September 21, 2018 – Sticking to an exercise schedule can be tough when the days start getting shorter and the air chillier. But while it may be tempting to take it easier during the colder months with exercise, health doesn’t take vacations, and it’s important to stay on top of things or risk falling behind. Financial Education Benefits Center (FEBC), a membership benefits company, encourages people to stay active even when it’s cold out, for their personal wellness. “Fitness is a year round endeavor, but during different seasons different tools and safety rules might apply,” said Jennifer Martinez, manager at FEBC. 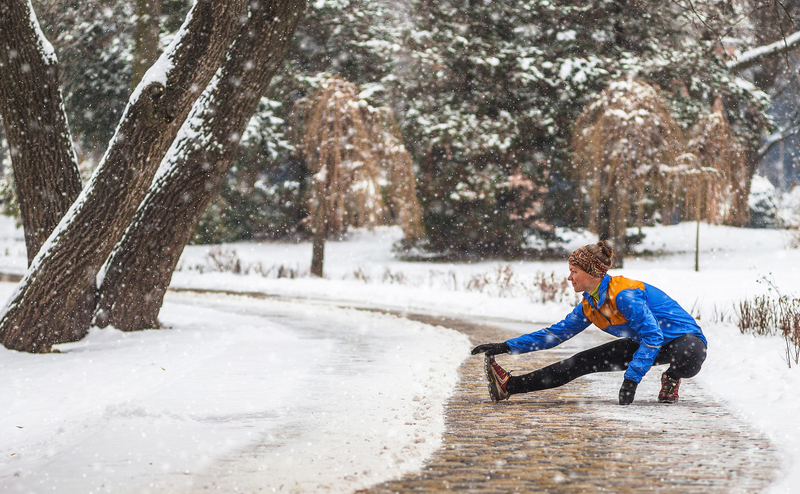 Though it may not feel like it at first, exercising in the cold might be easier. As long as the appropriate clothing is worn to keep warm, temperature regulation is easier in the cold. So when exercising in cooler temperatures, it’s often easier to exercise longer and with more intensity. However, if exercising outside during these shorter days, it might become necessary to wear reflective workout gear to increase visibility. Many favorite sports brands have reflective wear that easily layers over regular gear, to help with bundling up. Fitness is a year round endeavor, but during different seasons different tools and safety rules might apply.